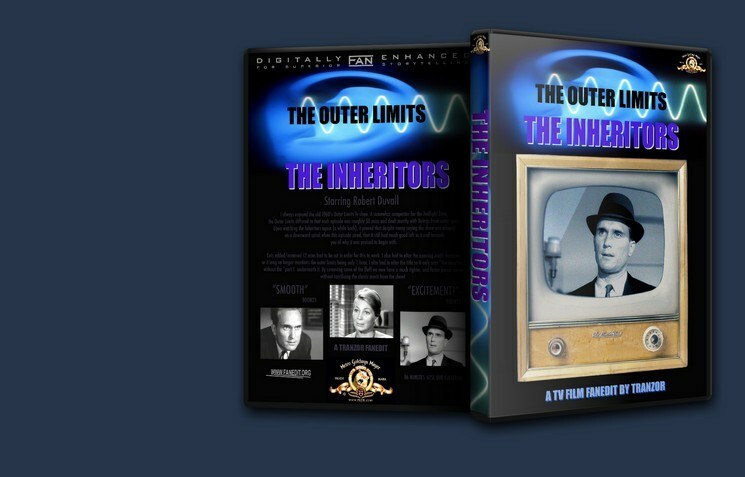 To combine the two part episode “The Inheritors” from the Outer limits tv series back into the TV movie it should have been. I always enjoyed the old 1960′s Outer Limits Tv show. A somewhat competitor for the Twillight Zone, the Outer Limits differed in that each episode was roughly 50 mins and dealt mostly with Beings from outer space. Upon watching the Inheritors again (a while back), it proved that despite many saying the show was already on a downward spiral when this episode aired, that it still had much good left in it and reminds you of why it was praised to begin with. Plot Without spoiling too much: After being shot in the head, a soldier gains a genius i.q. and begins working fervently towards a mysterious scientific goal. I should mention that this also stars a young Robert Duvall. If you want to watch a good, classic and original science fiction film from the old days when they knew how to make this type of genre properly, you will not be let down with this tv movie I present for you. 12 mins had to be cut in order for this to work. I also had to alter the opening credit narration so it long no longer mentions the outer limits being only 1 hour. 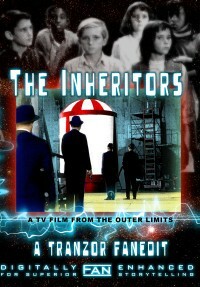 I also had to alter the title so it only says “the inheritors” without the “part 1″ underneath it.